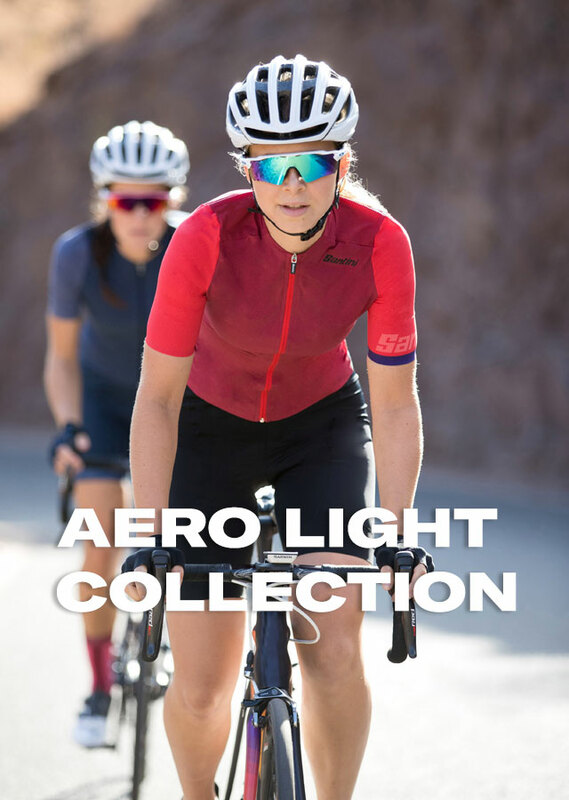 Our Aero-Light cycling kits are designed to make you faster. 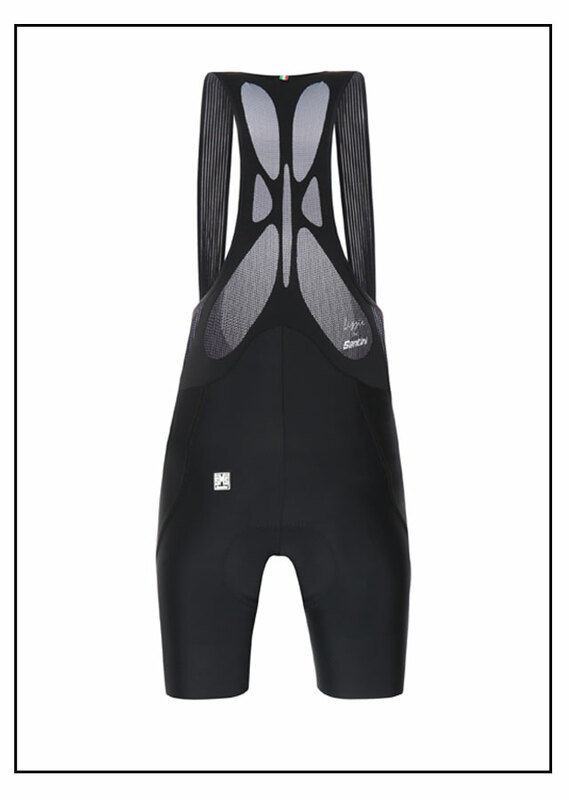 Made with the most advanced ultra-light materials, assembled to fit your body like a second skin. 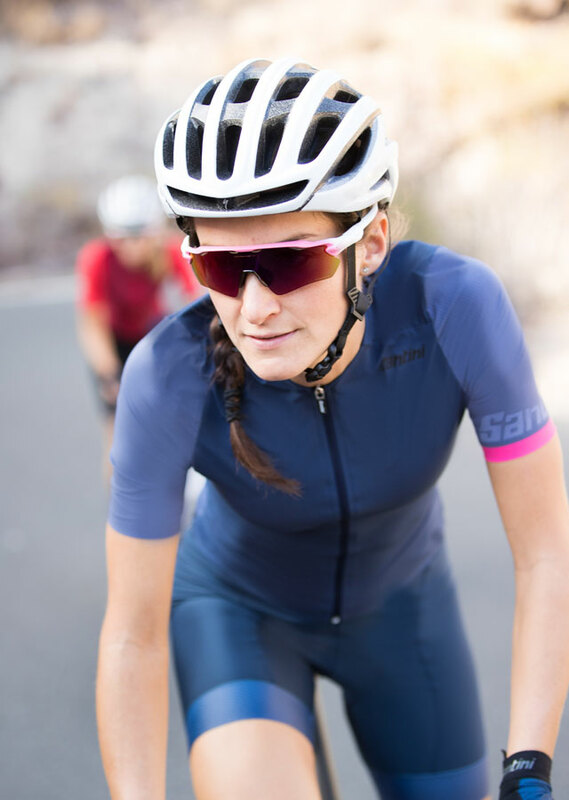 The result of our collaboration with Lizzie Deignan, former UCI Road World Champion, five-time British National Champion, and 2019 Trek Segafredo Women’s Team member, these garments offer the maximum aerodynamic advantage to boost your performance. Extreme breathability and UV protection are assured even on the hottest days. 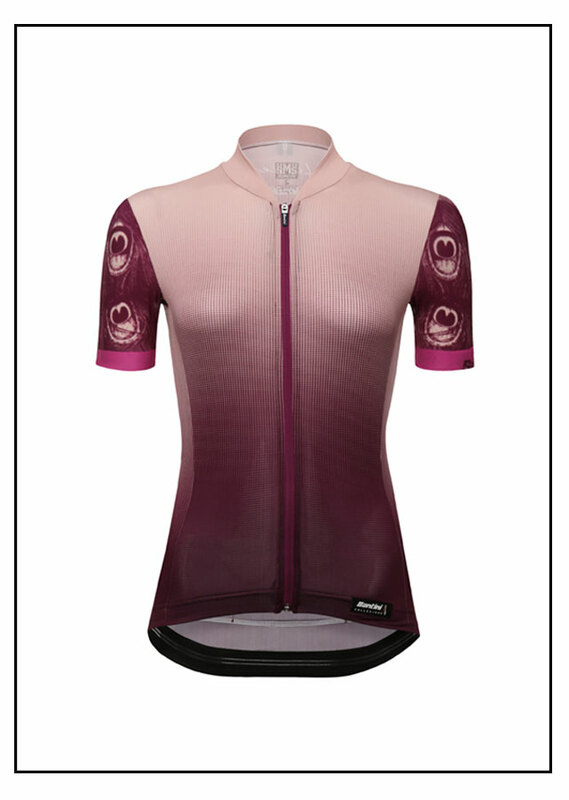 The GENIO women’s jersey is an aero-fit solution made from breathable and lightweight Prey shuttle-woven fabric. 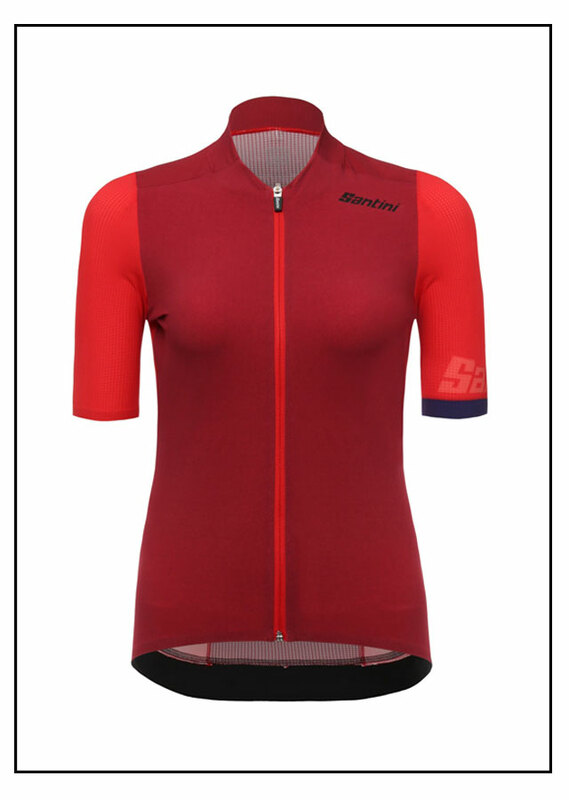 Developed with Lizzie’s help, GENIO is perfect for warm riding and incredibly aero. 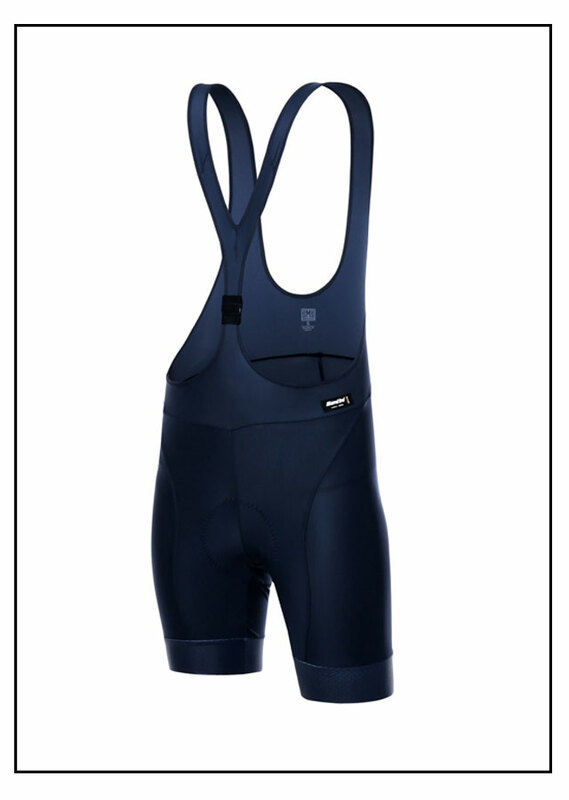 A French collar and jacquard elastic waist gripper guarantee the maximum aero advantage. 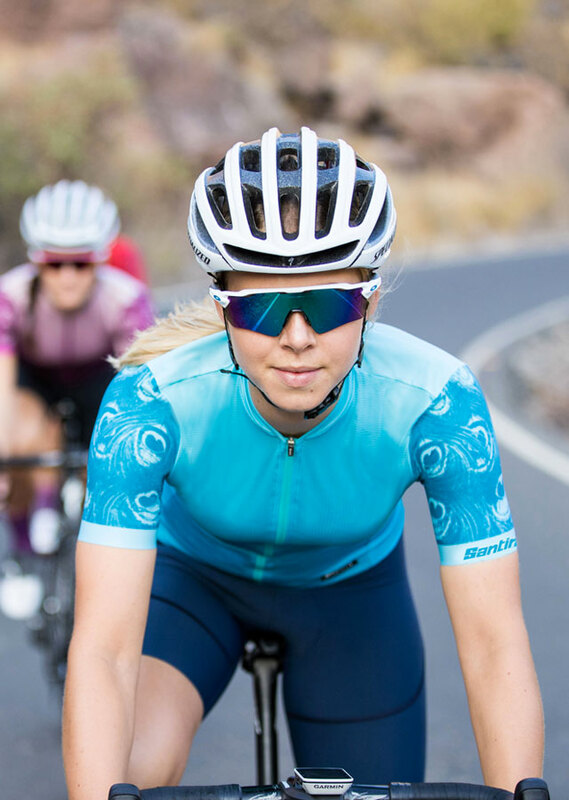 Constructed in our Bergamo factory, the patterns, fabrics, and detail work in our VOLO kits are all carefully balanced for exceptional aerodynamics, superior fit, and comfort on the bike. Made from the same pattern as the kits we make for the Boels-Dolmans and Trek Segafredo cycling team and includes our innovative and lightweight C3W women’s-specific chamois.